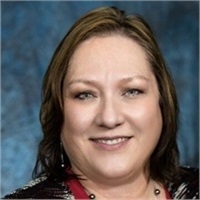 Tammie Myers Sharp started working in the Financial Services industry in 1996, as an Executive Assistant. In 2006 she decided it was time to be a Field Representative, and joined Modern Woodmen of America. 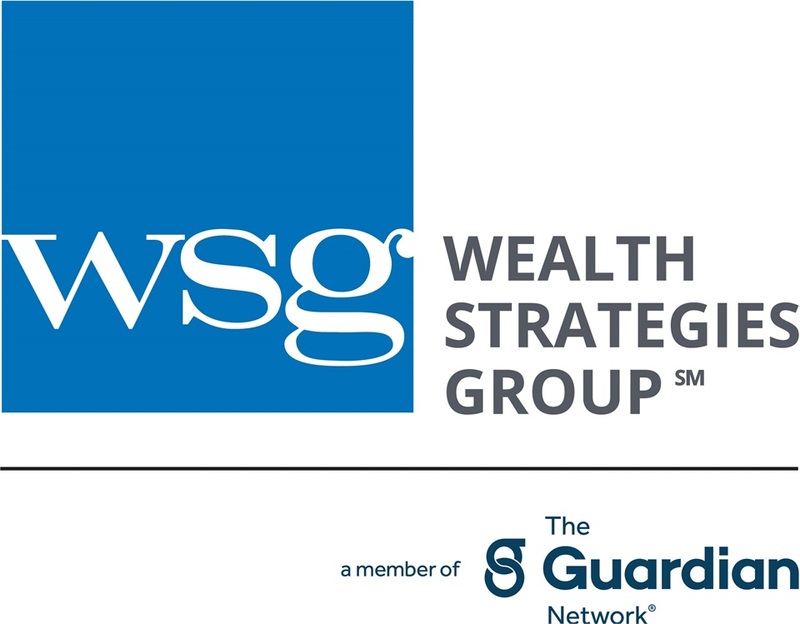 She returned home to the Wealth Strategies Group family in 2008, as a Field Representative. In 2014 she became part of the Private Client Group, a team within in Wealth Strategies Group. Previous to this she worked in the medical field. A Colorado resident since 1990, Tammie gives back to the community through her church, helping with marriage enrichment, as well as a strong background helping others to navigate through divorce and recovery. Outside of her professional life, Tammie loves to dance, teach line dancing, and enjoys time camping and fishing with her family. Tammie is the proud mother of Brian and Whitney, and wife to the love of her life, Rob Sharp.